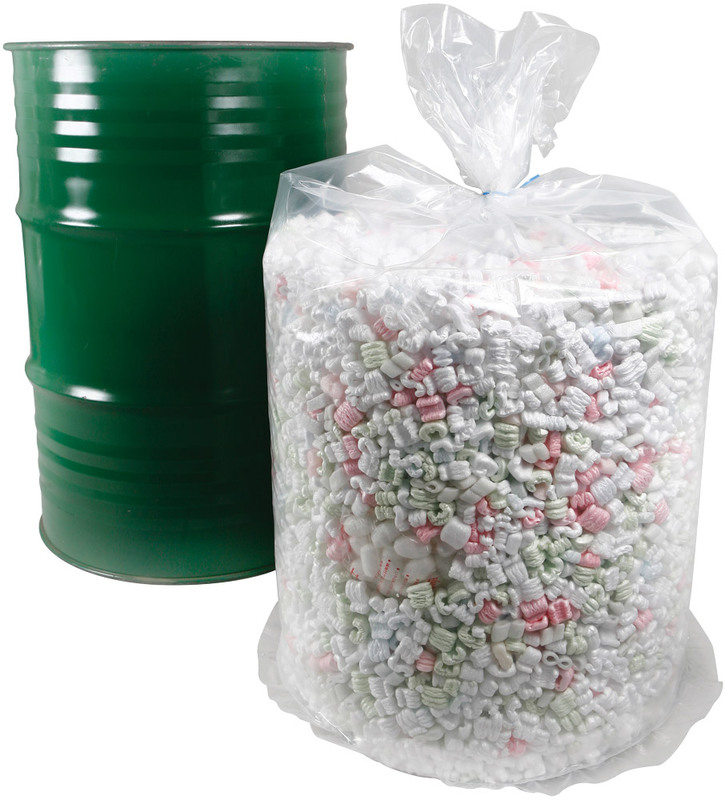 Poly drum liners and rigid pail liners are often used in areas where industrial packagaing of paintes, chemicals pharmaceutical products and more are used or disposed of. 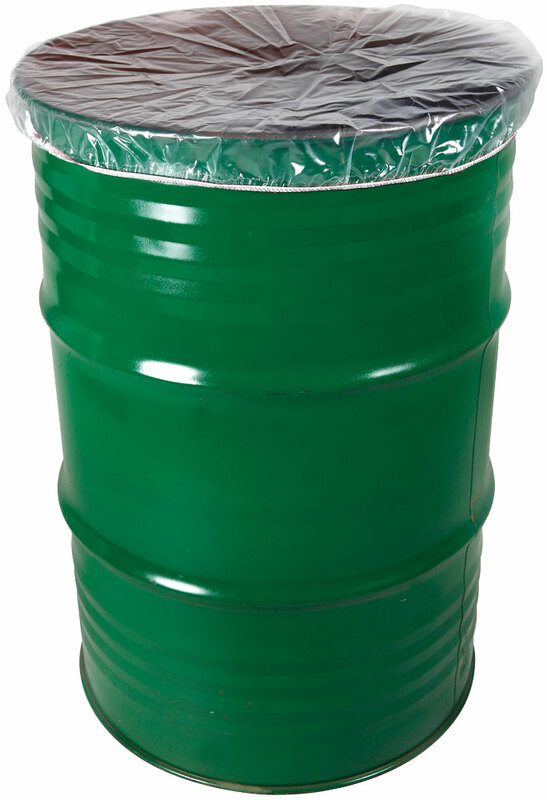 The rigid drum liners or drum inserts are vacuum formed and are of a seamless construction. 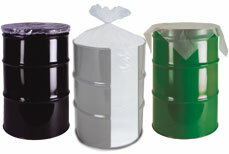 The plastic liners and poly liners eliminate the need for drum cleaning. The poly drum cap sheets are used to seal the drum contents. 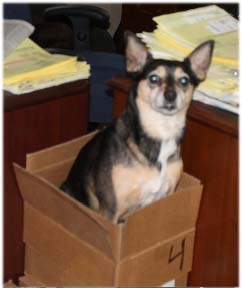 This keeps the contents from coming in contact with the metal lid, preventing contamination. 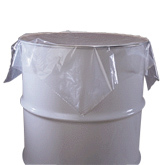 For 55 gallon drums the 30 x 30 cap sheet is a perfect fit but if you want more overhang use the 34 x 34 cap sheets. 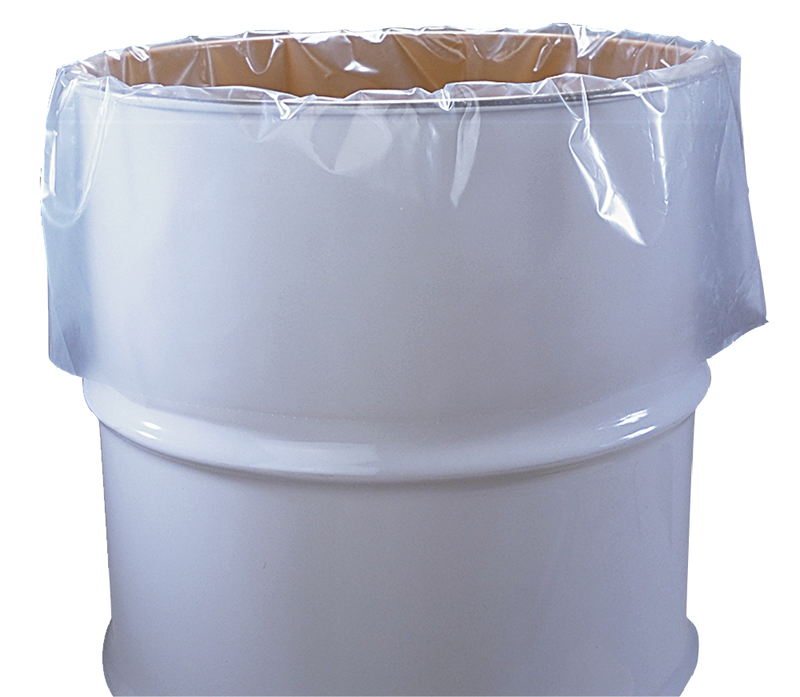 Keep drums clean with these clear poly drum liners. 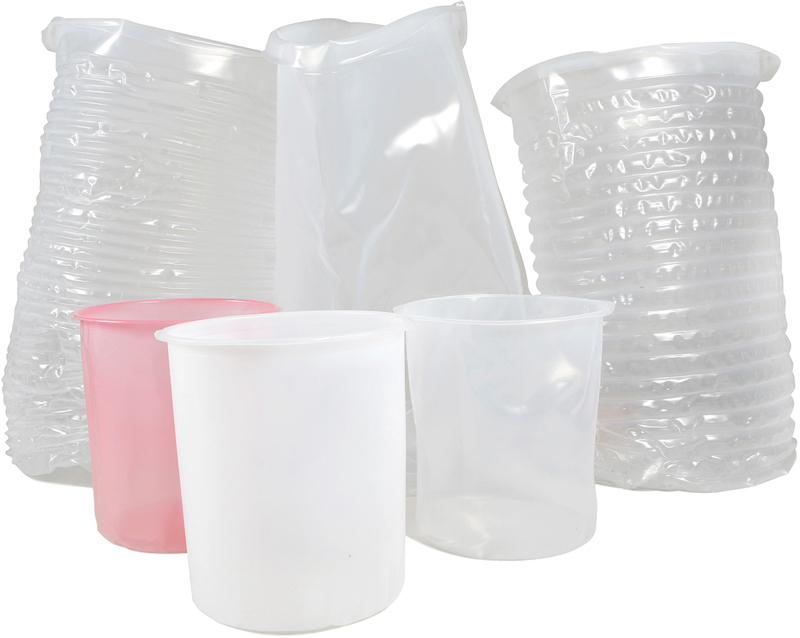 Prepare, process or store liquids, pastes or powders in these clear plastic bags that act as a clear poly drum liner to protect your drums. Perforation between liners allows for easy tear-off. 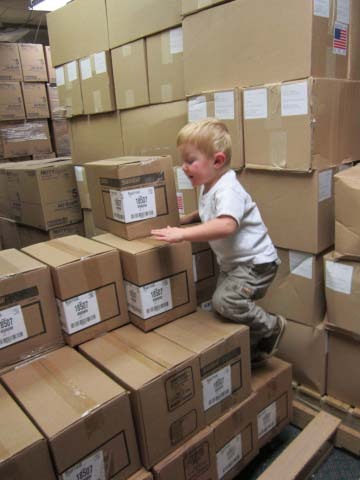 All drum liners meet FDA specifications for food and drug contact.